Hey, Hey, It’s a Monkee! 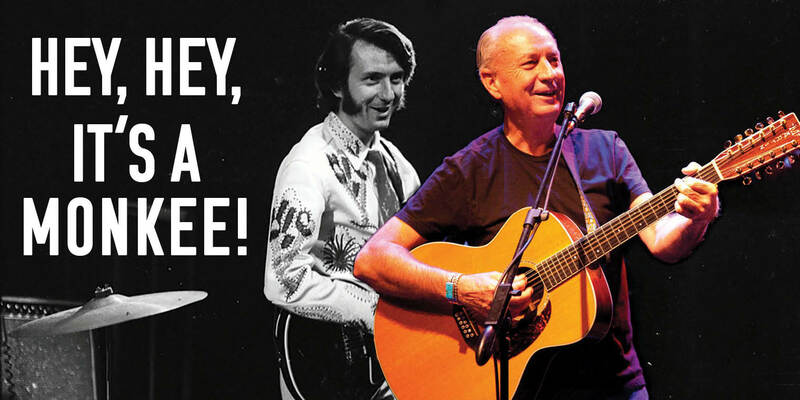 As a member of the Monkees, Michael Nesmith was beloved by the teens of the late ’60s and early ’70s, the popularity of the TV show and band began to rival the Fab 4 (the band the show was paying homage to), selling more than 75 million records worldwide. Nesmith shocked many in the entertainment industry when he walked away from The Monkees and his bandmates in 1970 to start The First National Band, fusing country music with rock n’ roll. That band scored an early hit with “Joanne,” but then had trouble reaching the charts again, eventually fizzling out. Over the ensuing years, Nesmith has taken part in numerous Monkees reunions, and more recently has turned his attention to getting The First National Band back together. Earlier this year, while he was out on tour with former Monkee, Micky Dolenz, Nesmith suffered congestive heart failure, which required a quadruple bypass and some badly-needed time off. 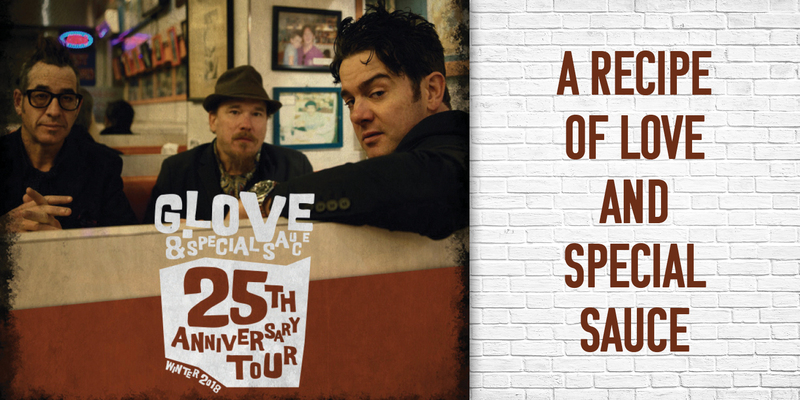 But he’s back to full strength and recently played the Birchmere in Alexandria, VA. Afterwards, he took some time to talk with Viva Tysons about his legacy and future. Loria: First off, hope you’re feeling better. Can you update your fans on the state of your health? Nesmith: My health is much improved and each day that passes things continue to improve. Loria: Tell me about the band you’re playing with now. Do you feel the spirit of the original First National Band guys when playing these songs—especially (original collaborator) O.J. “Red” Rhodes? Nesmith: Yes—all of these guys have a resonance with the FNB—and even Red’s fairy dust still lays over everything. Loria: How do you feel songs like “Silver Moon” and “Little Red Rider” hold up today? Nesmith: That is a hard question and I’m not sure I or anyone could give you a reasonable answer. Somethings just seem to affect the public in a way that makes them popular and sends them out into the collective consciousness with a special spin. I have never done that on purpose—and frankly don’t know anyone who can. Loria: The band was heralded later on as being very influential, even though the albums didn’t sell huge. What does it mean to you to know that people look back on the music fondly? Nesmith: It’s a nice acknowledgement. And really more and more the kind of reactions I depend on. Nesmith: It remains the centerpiece of my professional life—it was a lot of fun—and I will always treasure being a part of it. Loria: I understand your sons are both involved in music—what advice have you given them and did they listen? Nesmith: I gave them no advice. They are natural players and play what they love and want to hear. Loria: What do you enjoy about being on stage in 2018 and how does it compare to 50 years ago? Nesmith: The tech makes all the difference—great mikes, speakers and mixing boards—lights and all the other production are elements that have really improved over the years and make it a real joy to play live. Loria: What else are you working on? Anything you want to promote or let people know about? Nesmith: I am focused on the First National Band for a while. It is a rich mine with lots more to give.